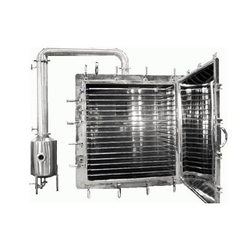 Leading Manufacturer of industrial fluid bed dryer, fluid bed dryer, vacuum tray dryer, double cone vacuum dryer and non gmp tray dryer from Navi Mumbai. 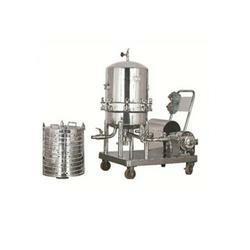 With the team of professionals, we are presenting a range of durable Industrial Fluid Bed Dryer. 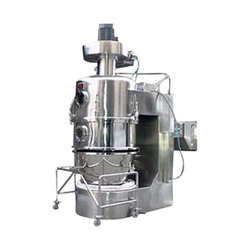 We are one of the trusted names to offer Fluid Bed Dryer for our valued clients. 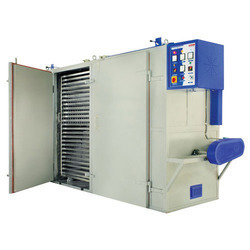 Electrical 2800 rpm / 3 Phase / A.C.
We offer a wide range of Vacuum Tray Dryer that is widely appreciated by our clients owing to their efficiency and quality. 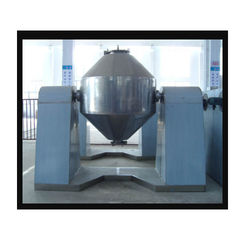 Keeping track with latest market development, we are devotedly engaged in offering Double Cone Vacuum Dryer. we offer Tray Dryers to our respectable clients.